I have only one way to describe the winter so far, “Brrr.” I finally understand why people leave their homes in the winter to soak up the sun in warmer places like Florida and Arizona. Unfortunately, not all of us have that luxury. So when the world outside your door looks like the inside of your freezer, and you don’t want to take out a second mortgage just to jack up the heat, it’s important to find other ways of keeping cozy. Fortunately, there are several easy (and affordable) ways to not only keep comfy without touching the dial, but also simultaneously add more beauty and elegance to your home ­— enrich your daily lifestyle and add a layer (or two) of much-deserved luxury to your world. You’ll find them at Schweitzer Linen. Incredible products that won’t just make you feel warmer on the outside, the quality and beauty will warm your spirits and inspire more positivity on the inside — each and every day. And with countless original designs to choose from you can do it all, in the styles and fabrics you please. There is only one thing that feels better than sliding into a warm bed when it’s chilly out — and that’s sliding into a bed with one of our luxurious comforters. Down-filled to your desire with a myriad of styles to pick from, finding the perfect amount of warmth according to your personal tastes and environment has never been easier. From the supreme warmth of our Heidi and Dynasty comforters to our lighter Comforel-Filled Comforter, the amazing comfort these will bring may just leave you wishing winter lasted a little longer. 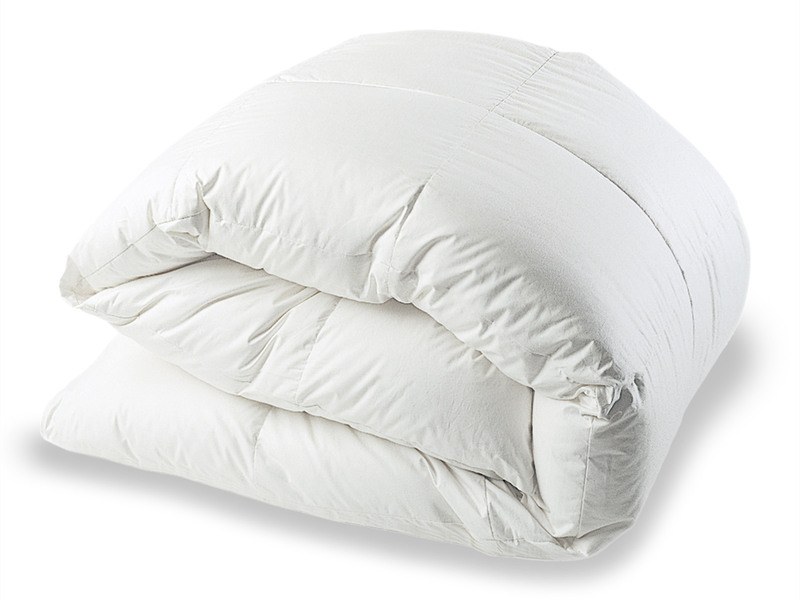 And for those of us with allergies or sensitivities to certain down, the Natural Silk-Filled, Washable Wool-Filled and Washable Cotton-filled Comforters are beautiful alternatives. Blankets. You can never have enough. Find the right one and it becomes an essential piece you’ll reach for it time and time again when the chill sets in. 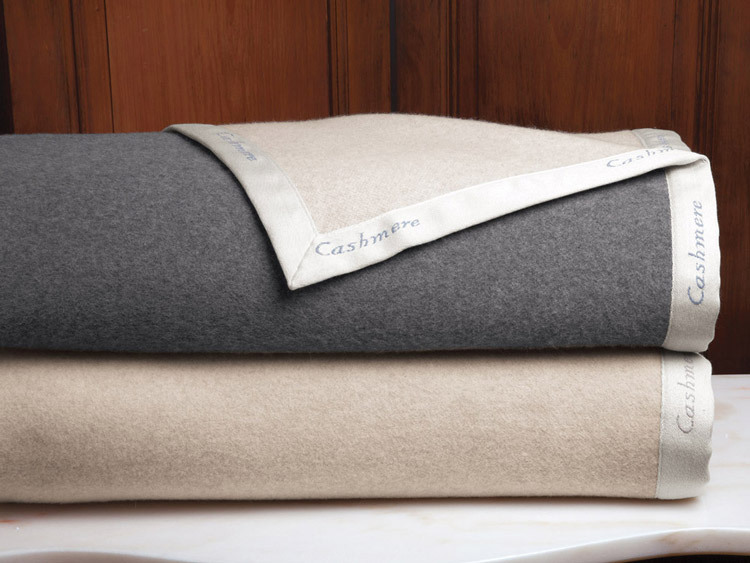 Whether you intend on using yours to keep warm in bed while reading, something to snuggle up to while you watch your favorite new show or an extra outdoor layer for watching ducks swim on the pond, we’ve got a huge variety of super comfortable fabrics, including cashmere and alpaca wool, to keep you toasty when those temps go low. And if style matters to you, you’ll be thrilled with the many designs, colors and patterns to choose from. With the right design, these deliciously warm blankets don’t just comfort, they complement and accentuate rooms with their beauty and charm. I love throws so much because they serve multiple purposes. On one hand, these lavish layers can be wrapped around you in a warm embrace to keep the chill at bay. On the other, they’re so lovely to look at, with fresh, engaging designs and captivating patterns, that they are decor to the highest degree. I like to keep one on my couch to add contrast to the room and then if it gets a little nippy, my interior design instantly becomes my exterior desire. Handcrafted using merino, alpaca, cashmere and other luxuriously comfortable fabrics, the quality is unparalleled as is the affordability. This time of year, I always keep a cozy layer within reach. You never know when it’s going to be a drafty night at home or if one of the meeting rooms in your office will feel like the frozen food section. Schweitzer Linen’s large assortment of sweaters, shawls, wraps, scarves and more offer you a wealth of ways to keep snug and looking good when you’re out — or in. Like everything else they make, the quality is impeccable and the fabrics used are nothing but the finest. 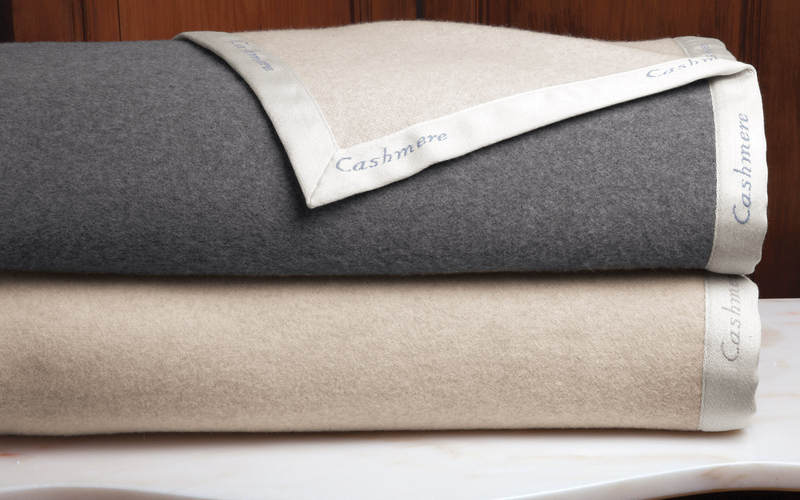 The cashmere cardigans are the epitome of versatility and warmth. Light, elegant and warm, these layers can be mixed and matched with others on colder days or worn alone for the perfect amount of comfort. Their many shawls, wraps and scarves are handcrafted with a variety of fabrics and incredible, original designs to appeal to your fashion sense. It’s a wonderful way to cut down the chill factor and look your best doing it. Whether it’s bitter cold where you are or gets a bit chilly at sundown, don’t let the winter leave you in the cold. 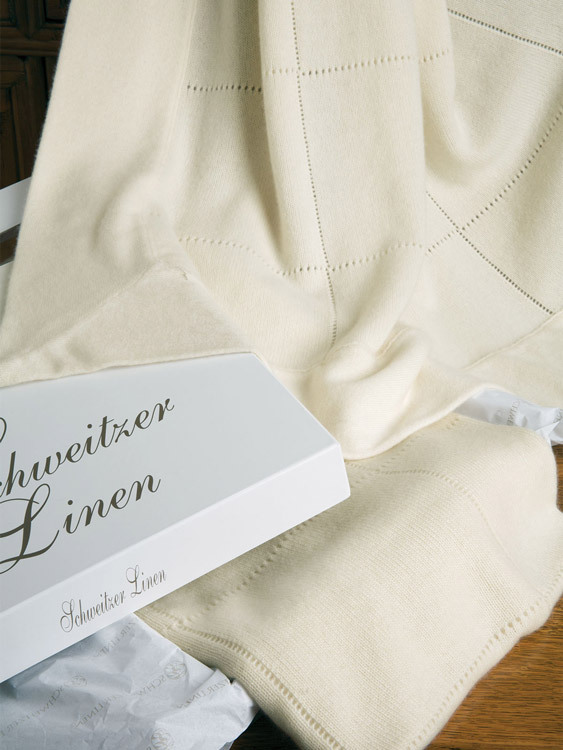 Head over to Schweitzer Linen and find the pieces you need (and deserve) to make your life more comfortable.